Currently the car is not running due to a bad water pump. It will over heat in a very short of time. But everything is in working order. 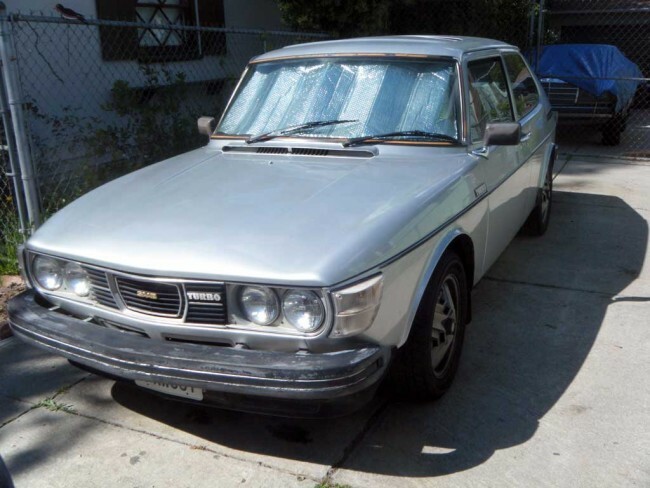 The interior isn't not original, the paint on the outside also not original. I brought this car from an older gentleman from AZ, USA in 2011. I will restore it a little bit at a time. I am hoping to find another 99 two door to swap out the interior. The exterior will be much the same, the color is more silver then the original color, which I like it a lot more. Personally I love the 99-turbo look and how it drive. I would love to update the suspension with 900 SPG setup. Power is good for a small car; also have good mileages for super unleaded gas. I prefer the 99 over the 900. I owned both cars. 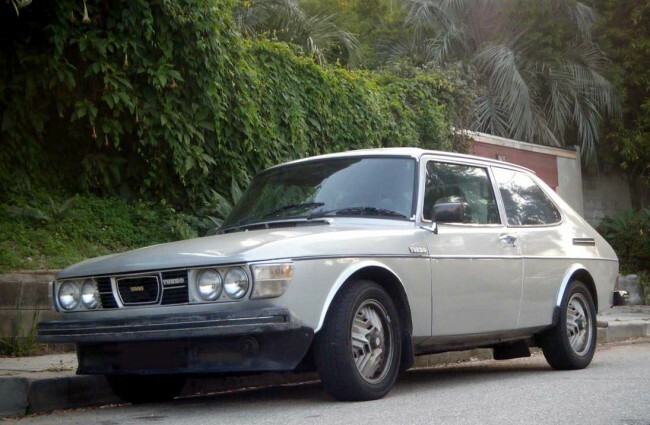 Nothing on the road that’s look and drive like an original SAAB car.